NPCC has an active outreach ministry that begins with the church and extends to our community, county and literally around the world. Through individual efforts and church initiatives, we strive to make the good news of Jesus Christ known to others. The people of NPCC pray for and invite family and friends to outreach events that present the blessing of a personal relationship with God. Special events and services are provided throughout the year where men, women, teens and children can learn more about what it means to know God. We also partner with local ministries that excel in taking the Gospel to our communities. 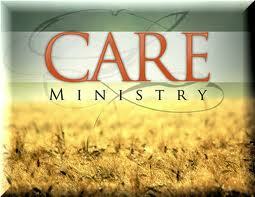 click logo to access NPCC Care Prayer and Help Ministry information!